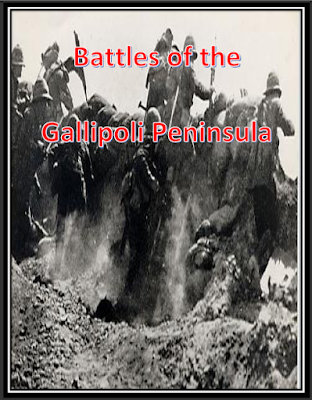 Battles of the Gallipoli Peninsula is a supplement for the ‘Through the Mud and Blood’ Divisional scale ruleset by Dobbies Hobbies. Battles of the Gallipoli Peninsula will give you five historical scenarios recreating battles during the Gallipoli campaign of 1915. There are scenarios including various allied armies including the British, Australians and French. To use this scenario book with the ‘Through the Mud and Blood’ Divisional Scale ruleset, you will need the core rule book as well as the ‘Struggle at Suvla’ supplement with the army rules. These scenarios are also usable with various other rulesets.